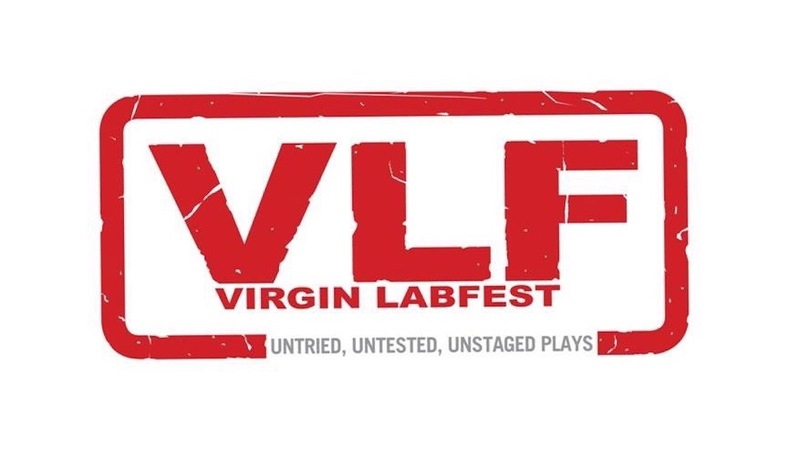 The Virgin Labfest (VLF) celebrates its 15th year this 2019! The VLF is an annual festival of unpublished, unstaged, untried, and untested works for the theater that is held at the Cultural Center of the Philippines from late June to mid-July. This year, the VLF will choose twelve (12) new one-act plays and is open to various themes and genres. The call for script submissions is open to all Filipino citizens. 1. It should be a one-act play, with a maximum running time of 40 minutes and is roughly 25 to 30 pages long. 3. All submitted works must NOT have been previously published in book form; staged commercially for more than two (2) performances (staged readings, one-time workshop productions are allowed); or received any literary or drama recognition in competitions and the like. 4. Deadline of submission is at 12 midnight of February 28, 2019. 5. Submissions should be in .doc/docx or .pdf format only. 6. All submissions must be emailed to: thewritersblocinc@gmail.com. Established in 2005, the VLF is a laboratory festival of new plays by emerging and established Filipino playwrights. 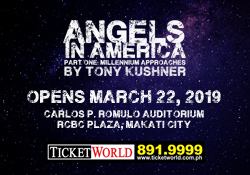 It is a partnership project of the Writer’s Bloc Inc., Tanghalang Pilipino Inc. and the Cultural Center of the Philippines.